Premier 5030 square foot Buchan home sited on 2.4 private acres in a cul-de-sac of luxury homes. Built as builder’s own residence, this extraordinary home enjoys finest finishes and an ideal layout with a breathtaking entry, formal living/dining rooms, inviting Great Room kitchen, paneled office, 3 fireplaces, a gym/media room, 4 upstairs bedrooms, 4.5 bathsooms, a 3 car garage and a dog run. 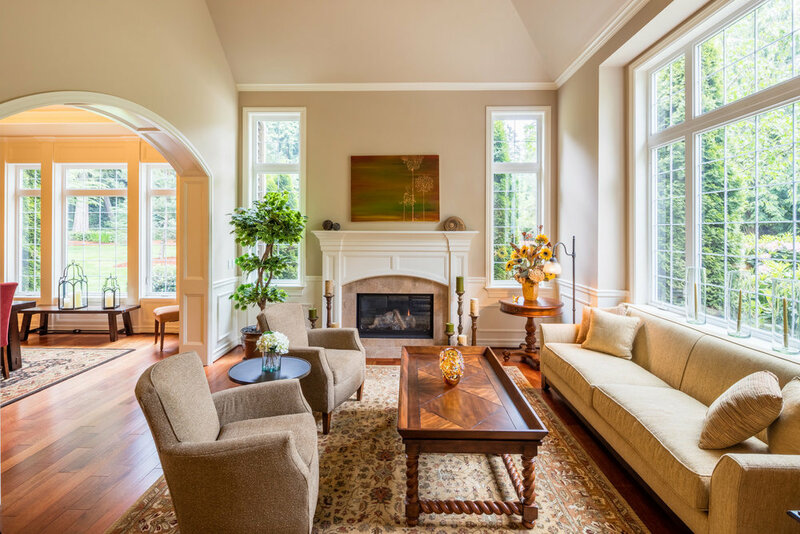 Vaulted ceilings, crown molding, wainscoting, arched detail, hardwoods and stone. Grounds fully sprinklered and adjoining miles of running trails.